As a former military family, we are well aware of the process of having to buy and sell our family home, sometimes on short notice. 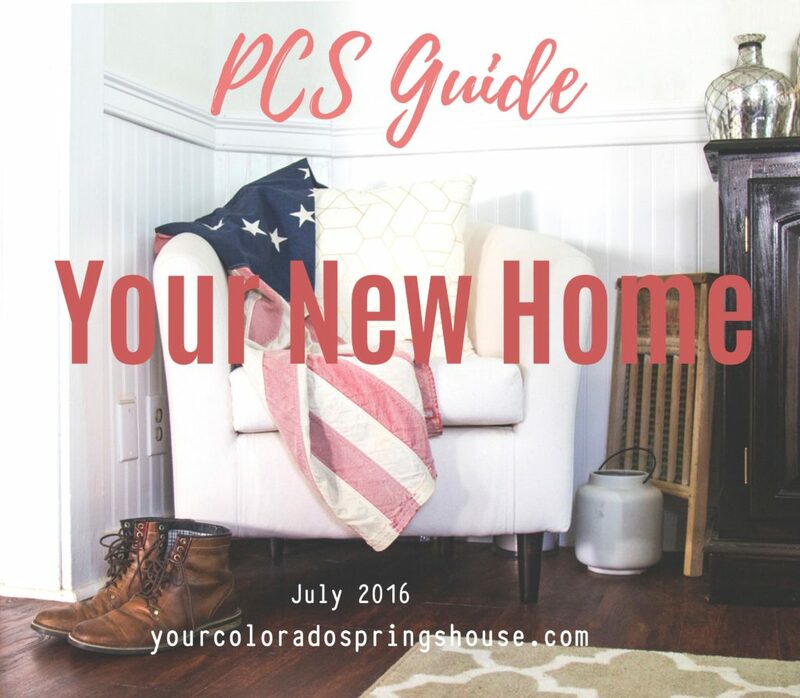 You knew this day would come, now you have your orders, and you’ve decided to purchase a home in your new duty station area. I have developed a heart for helping military families make the right housing choices, and possibly build wealth through their real estate. 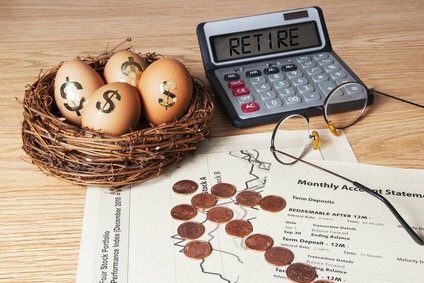 Below are some suggestions to consider to help you make wise financial decisions that can potentially generate passive income or free up cash flow for you and your family. 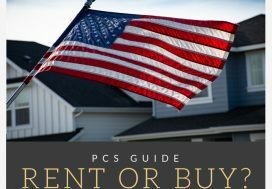 If your long-term plan is to rent out your home at the end of your tour, consider buying a medium-sized (customary in your location), good quality home in a great school district. These homes rent out quickly and for a nice rate. 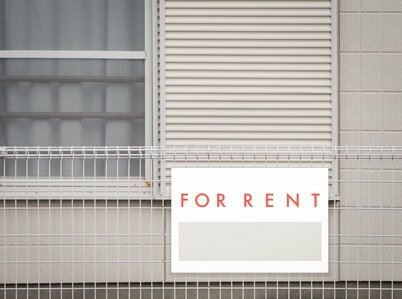 Renting may be something you want to consider for passive rental income as part of your financial wealth building.  Your Realtor® will be able to provide you with rental information for an area in which you consider buying. Compare these rental rates with the cost of your mortgage to see if your home will cash-flow. Run different numbers with an imagined future budget to see if it will be realistic for you. When you finance your home, consider a down payment to lower your monthly mortgage payment. This will come back as a benefit when you are ready to rent it out. Make additional payments on your principal as long as you are in the home – even if they are small. The time and amount of interest you save by doing this is tremendous. Best scenario: Financial planning guru and advisor, Dave Ramsey, sets the bar very high. He suggests that your mortgage payment ideally should not be higher than 25% of your take home pay, no matter what your down payment is. This sets you up from becoming “house poor”. Also, consider having a 10-20% down payment or a 15-year mortgage. Don’t fret if this is not in the cards for you – in fact, it is only for a few. Property taxes: If taxes are higher in one area than another, examine the rates in detail. Expect taxes to go up and NOT down in the next few years. Property taxes are determined by the value of your home. As the value of your home goes up, so do your taxes. If you have the time, strength, and patience, consider renting a home for 6 months before you purchase a house. 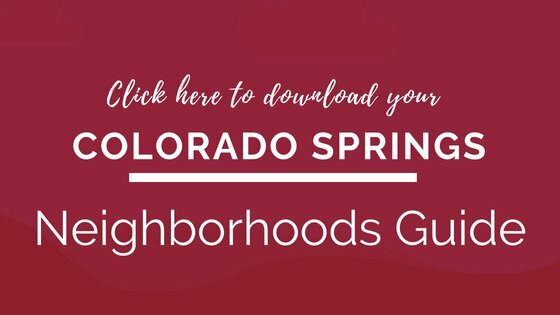 This gives you time to familiarize yourself with the area and possibly save more money for your down payment. Walk the property: are there any trails on your property, potential easements, or are you sharing a driveway? Read all title paperwork. If you have any questions or need explanations, call your title company. Don’t waste your time with low-ball offers: Most US markets are not buyers markets anymore, so if you really want a home you’ll have to make a solid offer to get the home you love. Look at offer strategies beyond price such as contingencies or early closing, to remain competitive and attract the sellers’ attention. Beware of bank-owned or short sales. Over the past years, those properties have been sold at very attractive prices, but not necessarily anymore. The risk you take can be much greater. Not to mention the stress that a short sale or a bank-owned sale can bring with it. A VA loan is not always the best option. Talk to your lender. Sometimes conventional loans have some very attractive rates and offers. Get at least 3 lender offers, and pay particular attention to the APR, which discloses the interest rate after all lender cost are rolled into the loan. Did you know that if you are allotted $1,500/mo in BAH then over the time of a tour, lets assume 3 years, you will have received $54,000 in tax-free income? If you have always wondered how to make the most of your BAH and to use it in your families financial future planning, here are a few tips. It only takes the right attitude and a little preparation. If you are using all, or hopefully only part, of your BAH for your mortgage payment, consider that you are able to get a tax deduction for all the interest you have paid. This could be $50 or $100/mo maybe even more, depending on your loan amount. If you have BAH left after your mortgage and utilities, it would be advisable to set the funds aside for home maintenance or add them to your principle payment. Have a plan. No plan + No budget = Trouble. Mortgage interest rate is 4.5%. Borrow $170,000, no down payment. You live in the home for 4 years. At $1,300 you will receive a total of $62,400 in BAH (does not include any increases or decreases over the span of 4 years). Your monthly payment with taxes and insurance will probably run you around $1,010. Add $150 for utilities. This gives you $140 a month extra. Set aside the extra until you have a home repair fund that’s $2,000. Then start adding the extra into the principle payments (upgrades are not considered in this calculation). Assume that you pay an extra $140 per month for the life of the mortgage , you would then pay the mortgage off 8 years early and save thousands of dollars in interest. At the end of 4 years, your mortgage balance will be at roughly $150,000. If your home increased only a modest 2% a year, it would be now worth $183,400. If you sell it now, you would be able to walk away with a little cash. If you decide to keep the house for another 3 years, without a real estate bubble, your home at the end of your 7 years is worth approximately $198,300. If you lived in the home 2 out of the last 5 years, you also will not pay any capital gains tax. (consult your CPA for further details and to see if this applies to you). In conclusion: if you purchased in 2019 left in 2023 and you sell in 2026, most likely your mortgage will be around $134,000. Assume your home’s value increases by 2% a year then your home should be worth $195,000 and your mortgage would be at $134,000 – sounds pretty sweet. After only 7 years, you gained $60,000. The first 4 years the military paid for your home and after that, your renters paid the mortgage. If you invested your excess BAH by paying down additional principal, your mortgage will be even lower and your equity in the house increased. This also means that whenever you are ready to retire and your home is being rented, this could become a passive income stream for you. Imagine retiring from the military, having a home that has no mortgage, yet you also have rental income. Think of how that can change your life!